Never paddled before or new to paddling? Cannon Water Adventures can help. 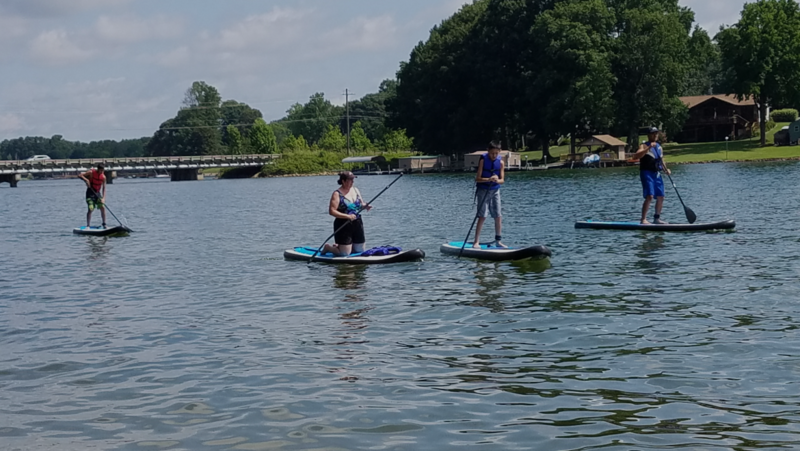 We have beginner paddle boarding and kayaking classes. Our classes are designed for beginners with no experience up to some experience. 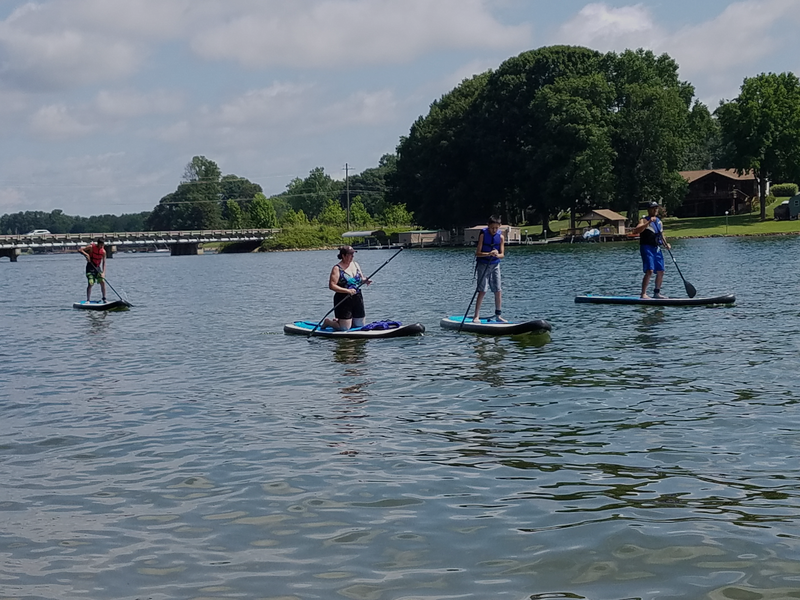 We can provide on the water instruction so you feel comfortable on the water. Our group classes are available which can have up to 6 participants at one time. For a more personalized experience, we offer private, one-on-one instruction. Please contact us to schedule your one-on-one instruction. Check out more information about our classes below.